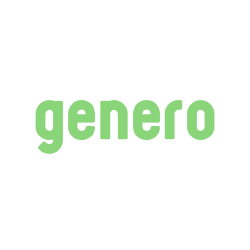 Genero Is A Digital Advertising Agency That Combines Strategy, Creativity And Technology For Creating The Best Possible Results. Dynamic And Strategic Marketing Agency In The Heart Of Newcastle Specialising In Design, Development And Integrated Digital Marketing Campaigns. 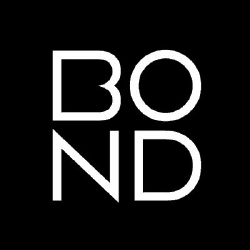 Bond Is A Brand-driven Creative Agency With A Craftsman Attitude. Their Services Include Identity, Digital Marketing, Retail & Spatial, And Packaging & Product Design. Creuna Helps Clients Build Brands, Grow Business And Harness Change In The Connected World. They Are A Leading Agency In The Nordic Region. 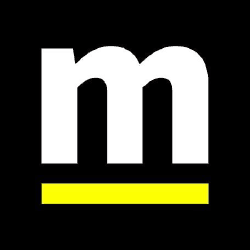 Mediapool Is A Digital Content Agency. They Help Their Clients To Grow In Digital Channels With Some Amazing And Interesting Content. 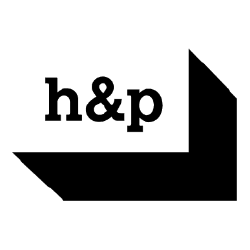 Hasan & Partners Is A Media Agnostic Marketing Communications Agency Based In Helsinki, Finland. Their Mission Is To Market Clientsa Brands, Products & Services Better. Tribal Worldwide, A Global Creative Agency, Is Headquartered In New York City With 60 Offices Spanning 42 Countries Around The Globe. 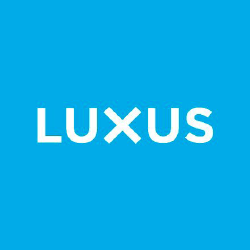 Luxus Worldwide Is A Global Marketing Technology And Digital Design Agency With People In Helsinki, Helsingborg, London, Singapore, Sydney And San Francisco. They Create And Execute Solutions That Drive Business Results For Their Clients On Four Continents..
Kallan & Co Is A Design And Innovation Company. We Work With Visionary Companies And People To Create The Services, Brands And Products Of The Future. Evermade Is A Web Development Company From Helsinki, Finland. They Can Provide You With Www Projects From Simple Html Websites To Intensive Fully Interactive Websites. 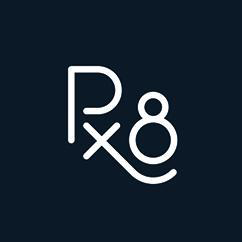 Px8 Is A Digital Design Studio Established On The Premise Of Simple But Strong Believes. They Observe, Dialogue And Create While Enjoying The Process. 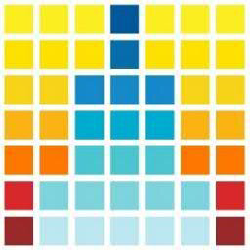 Established In 2007 Redandblue Is An Innovative And Agile Marketing Communications Agency For The Mobile Age. 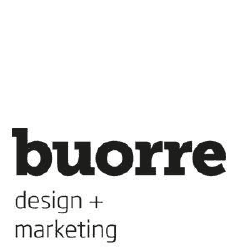 Buorre Is A Design And Marketing Agency Located In Vaasa And Helsinki. Their Target Is That People Will Buy Your Products And Services Much More Eager. 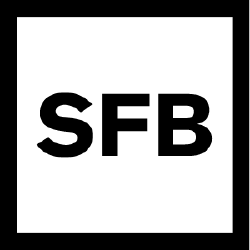 Sfb A Satumaa Family Business Is A Nordic Advertising Agency. It Offers A Service Chain Covering All Marketing Steps From Initial Contact To The Final Sale.